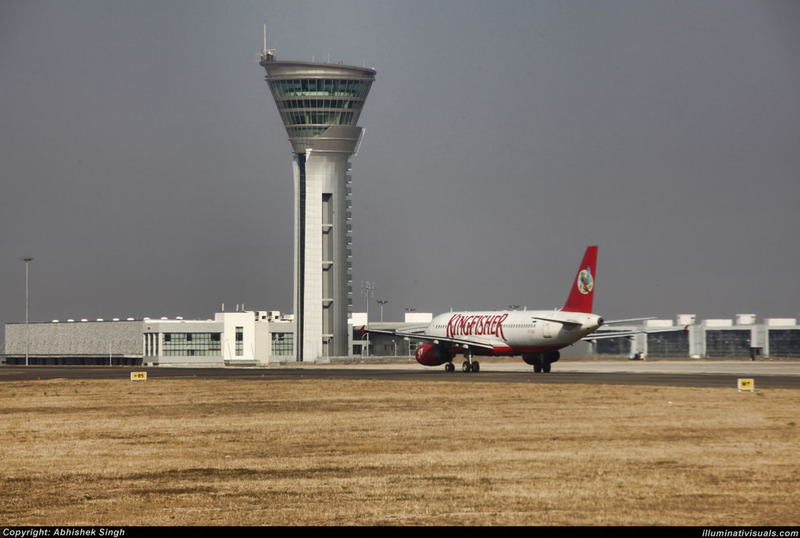 Hyderabad Old Airport, also known as the Begumpet Airport is a civil enclave located in Begumpet, Hyderabad. Begumpet used to be the international and domestic airport of Hyderabad till it was replaced by Rajiv Gandhi International Airport. Located 20 km from Hyderabad in Shamshabad the airport is named after the former Prime Minister of India, Rajiv Gandhi. Bus: 5 km from Shamshabad Bus Stand. Rail: 32 km from Hyderabad Railway Station. The de jure capital of Andhra Pradesh and the capital of Telangana, the Nawabi city of Hyderabad lies along the banks of River Musi. The 'City of Pearls' is famous for its Golconda and Hyderabadi styles, Hyderabadi cuisine, Heritage buildings, Persian architecture, Golconda Fort, The Charminar and much more. Hyderabad is well-connected through air route to all major cities in India. Book cheap flights to and from Rajiv Gandhi International Airport at lowest airfare.